I hope you've all had a lovely weekend whether you celebrate Easter or not. I had a very relaxing and chill weekend, and I really loved it. I was very productive doing one thing, watching TV shows haha and playing games. Jaka and I started watching this new-to-me series, Hap and Leonard, and I finally started the fifth season of Bates Motel. Talking about series, you should definitely watch 13 Reasons Why, it's all the rave at the moment and it sure is worth it. But my intention today wasn't to talk about TV series, I wanted to show you my latest empties which are all body oils. What can I say, I love a good body oil. I also just recently sorted out my beauty cupboards and tossed out a few products, and now I'm making sure to use up all of those half used products. 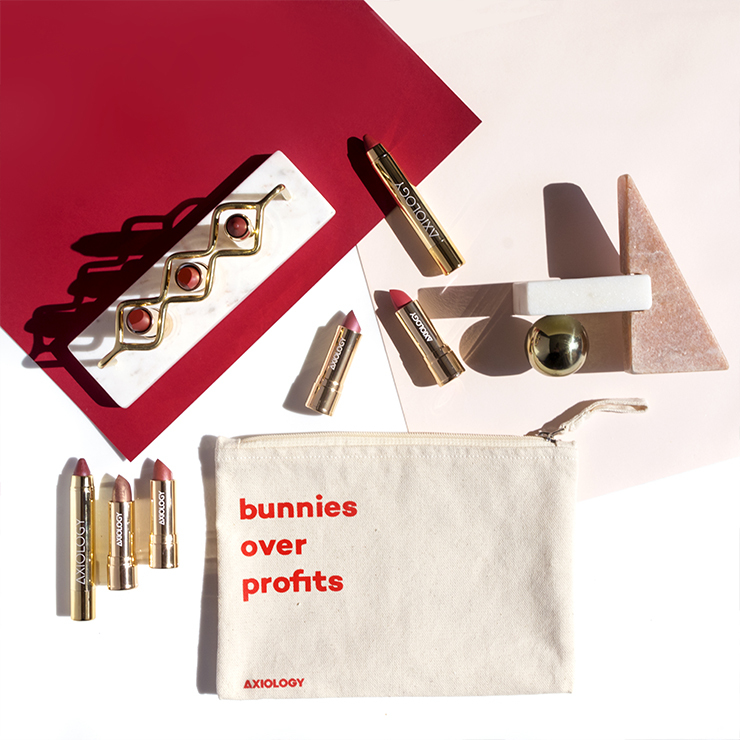 Sometimes I don't want to use a beloved product every single day and that way it is even more special when I use it occasionally. 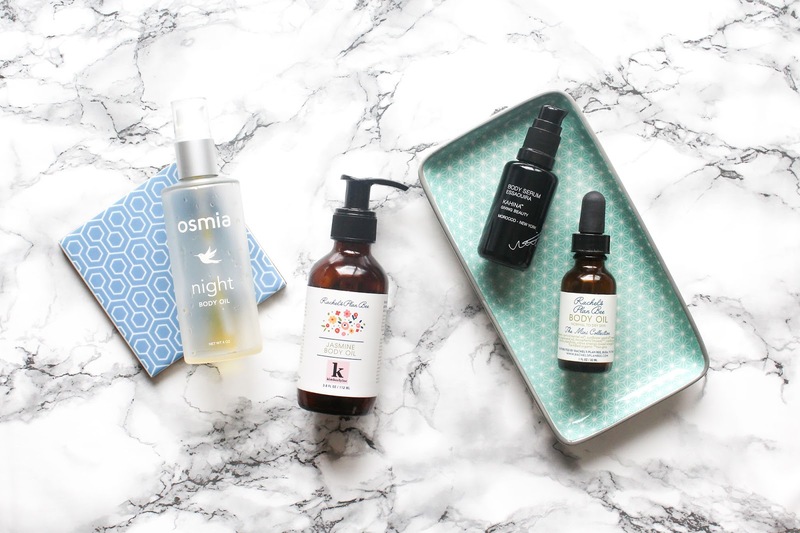 In this post there is a product like this, a product I love deeply and a body oil that I applied all over my body or only on parts of the body where you would use a perfume oil. The described product is the one and only kimberlyloc x Rachel's Plan Bee Jasmine Body Oil*. I'm utterly in love with this body oil and I can't think of good enough words to describe this thing of beauty. Rachel's Plan Bee is a brand that had me at hello the minute I tried one of Rachel's products. I'm in immensely in love with her products, especially body products. And this Jasmine Body Oil has to be my favourite. I have mentioned it a few times on my blog but let me just mention my review. 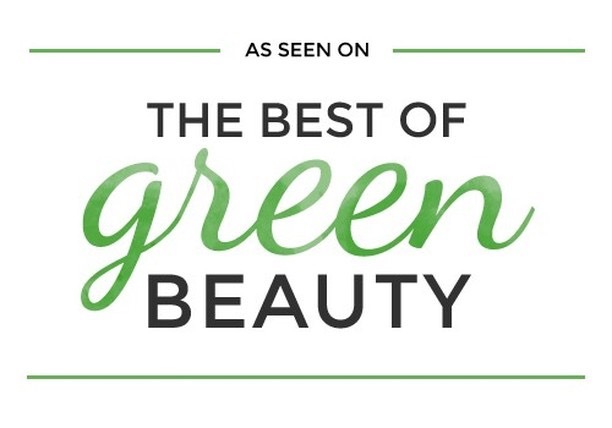 The oil is moisturizing, sinks quickly into the skin and has the best scent ever. The blend of Jasmine, Rose, Vanilla and Sweet Orange transports me into a magical place of sweetness and flowers. It's absolutely beautiful. Love. I used up another Rachel's Plan Bee body oil, the Body Oil*. This is only a 30ml bottle since it's from The Mini Collection. It's yet another beautiful body oil that Rachel has created. This one has a sweet scent of Sweet Orange & Vanilla. It's yummy and smells like a dessert. Equally beautiful and moisturizing as the Jasmine version. 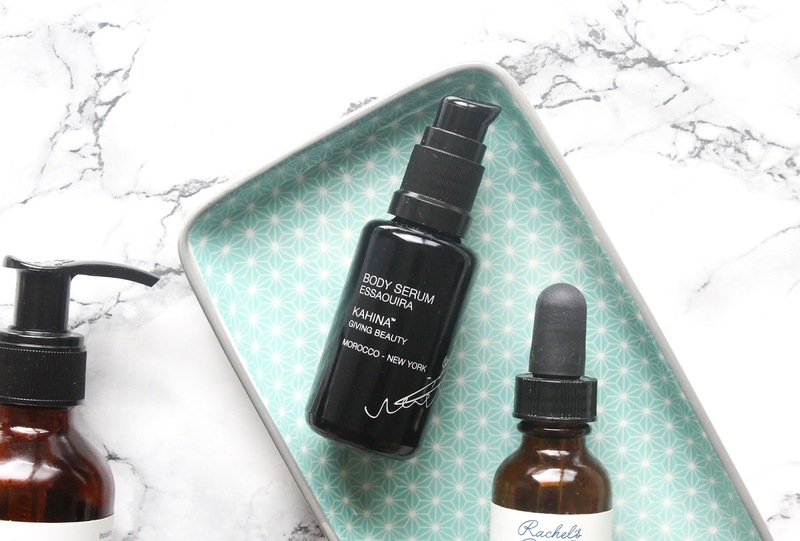 Yes yes yes to Rachel's Plan Bee body oils. 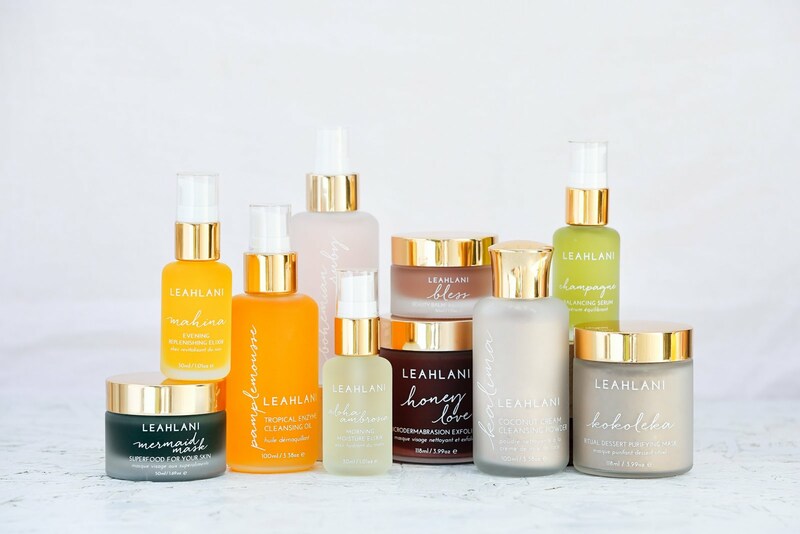 You can easily get Rachel's Plan Bee products in the States via Rachel's Plan Bee, in Canada at The Green Jungle Beauty Shop (use code "Jana" to get 10% off) or in Europe at the So Natural Beauty. 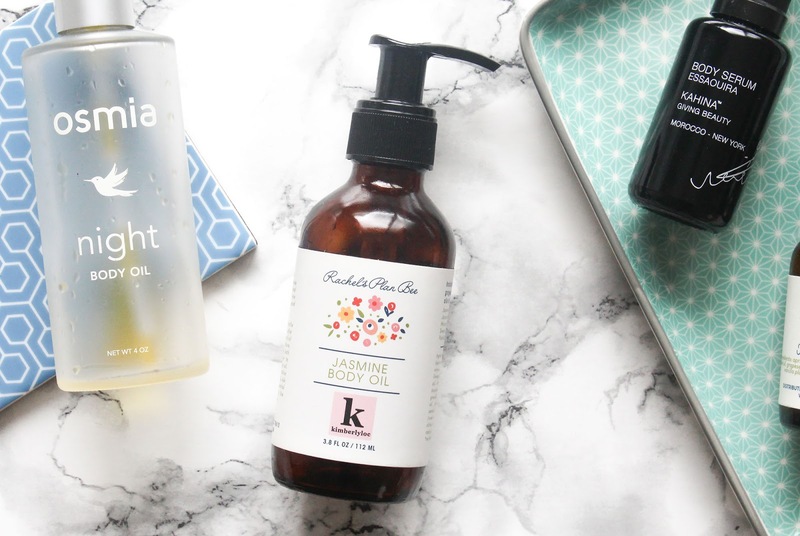 The last two body oils I've used up were both a part of Beauty Heroes discoveries. 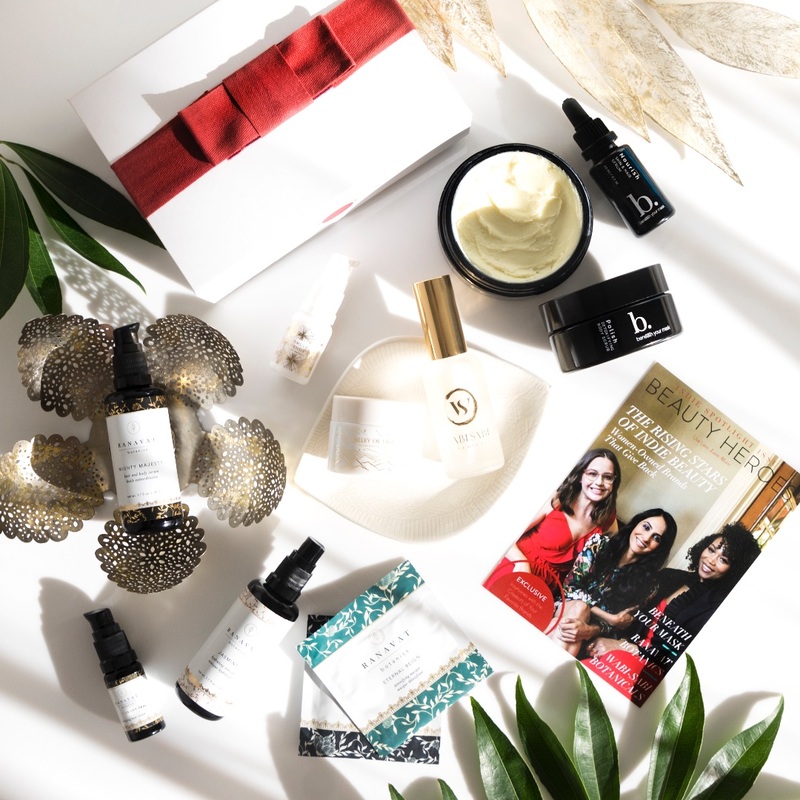 First is the Kahina Giving Beauty Body Serum Essaouira*, the sidekick product from the Kahina box. 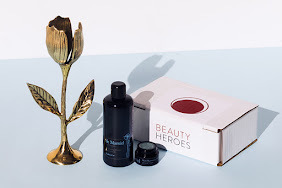 I've talked a lot about the full sized product aka the hero of this box, the Moroccan Rose Beldi Soap* (my review) but never about this body serum. 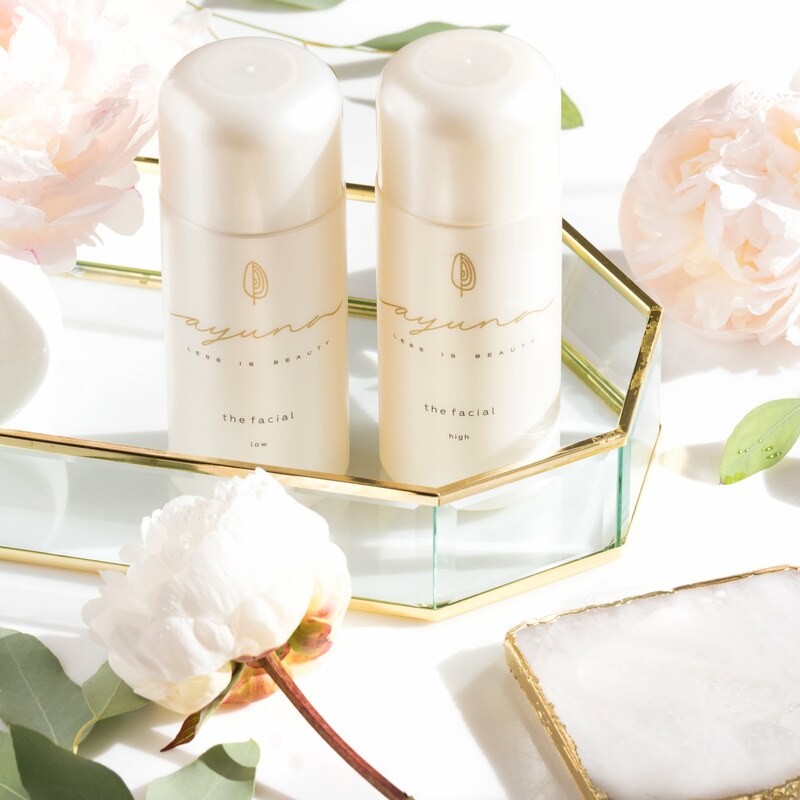 This is a beautiful and luxurious body oil with a fresh, floral scent. It's a complex scent and I think it is quite versatile. There are Geranium, Sandalwood and Rose, but also Lavender and Petigrain. I heard of the last one before but it is a bit of a mystery to me. The World Wide Web says it's extracted from the leaves and green twigs of the Bitter Orange tree and has a light fruity refreshing smell. Petitgrain is actually one of the three essential oils obtained from the orange tree (the other two are Neroli from orange flowers and Orange from the rind of the fruit). 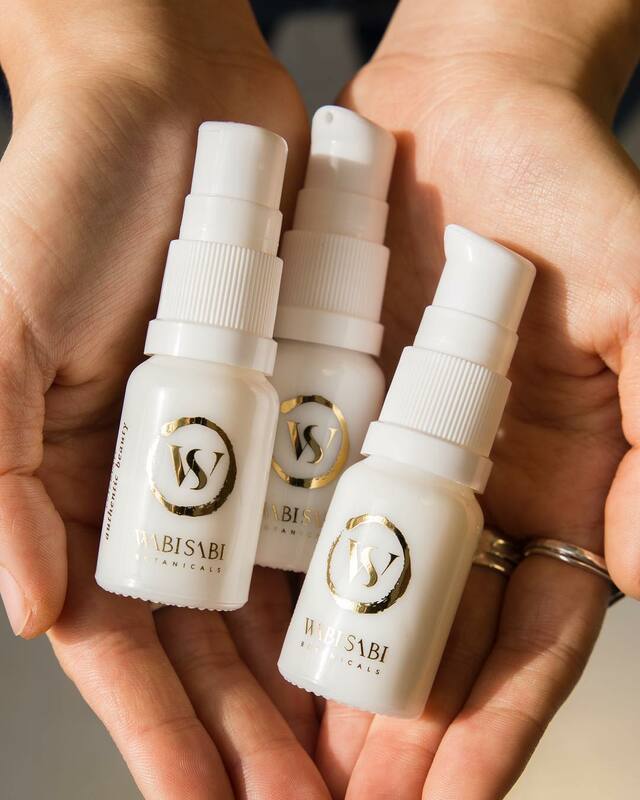 These beautiful EO's are blended in a base of first-pressed organic Argan, Sunflower, Olive, Coconut and Watermelon Seed Oils. I really loved this oil and I am sad to see it gone. 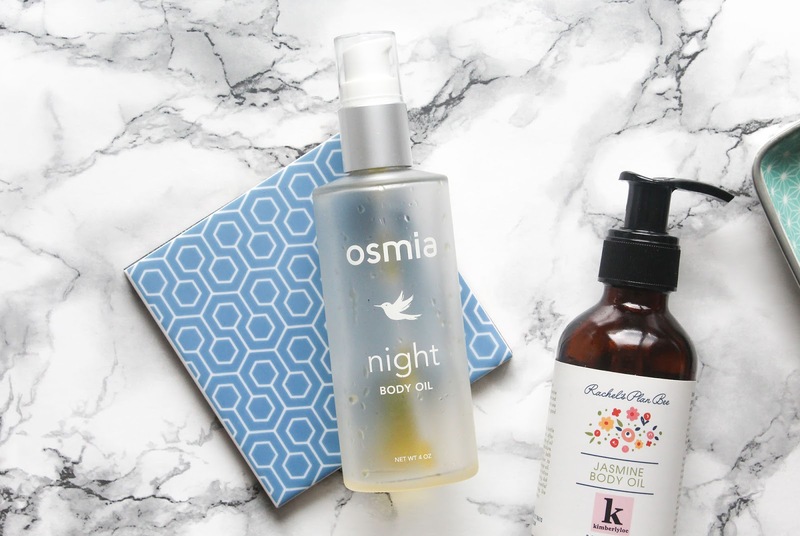 Last but certainly not least is the Osmia Night Body Oil* from the February's Beauty Heroes Box. The name says it all, it's the perfect night body oil. The scent is beautiful - French Lavender, Roman Chamomile and Moroccan Atlas Cedarwood relax the nervous system and prepare the body to rest. 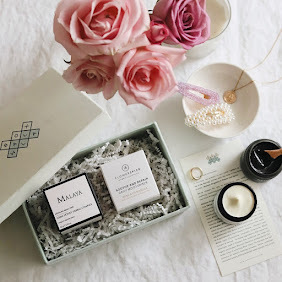 Based on this post you could say my love for products is based on their scents, which is true to some extent and depends on the type of products. I sure love a good scent with my body products, especially if it lingers on my body. I enjoyed this body oil and if you want to know more, go ahead and read my review. All four body oils are beautiful and I thoroughly enjoyed using them. What now? 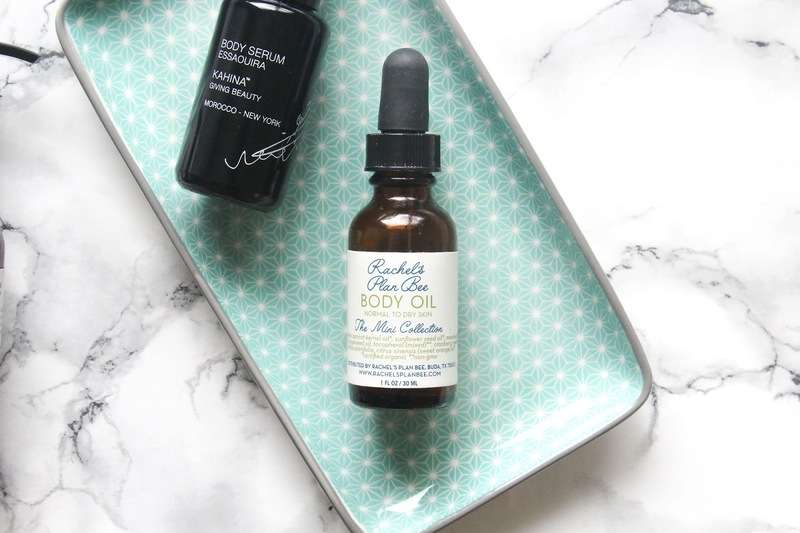 I have one or two body oils to use up and just recently I've received the new body oil from Earthwise Beauty, the Pacific Northwest Body Oil*. This oil is quite the opposite in terms of the scent. Honestly, it's not my favourite. I was expecting it would transport me into forest with oils of Pinus Ponderosa Pine, White Pine, Atlantic Cedar + Roses and Cranberries, and a few more, but those give out a scent I can hardly detect. 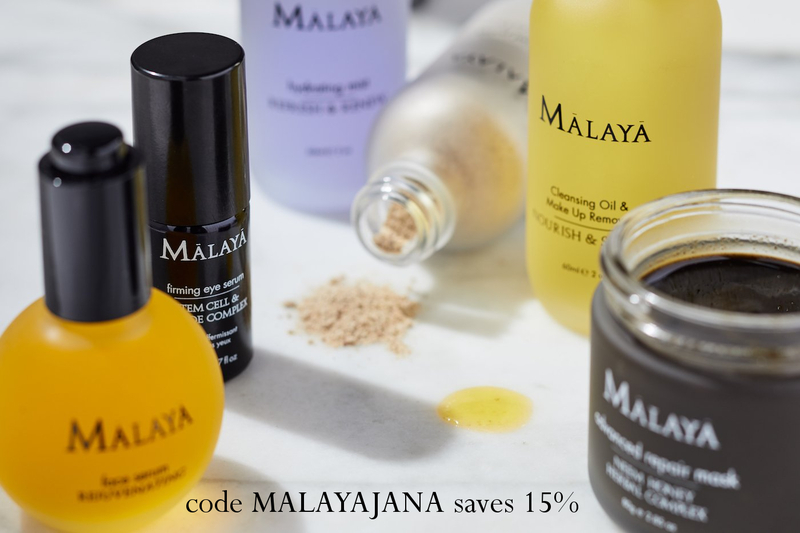 I mainly smell the strong Tamanu Oil and if you know how Tamanu smells, then you know it can't double up as a beautiful perfume. Not at all. Other than that it's a nice and hydrating body oil. 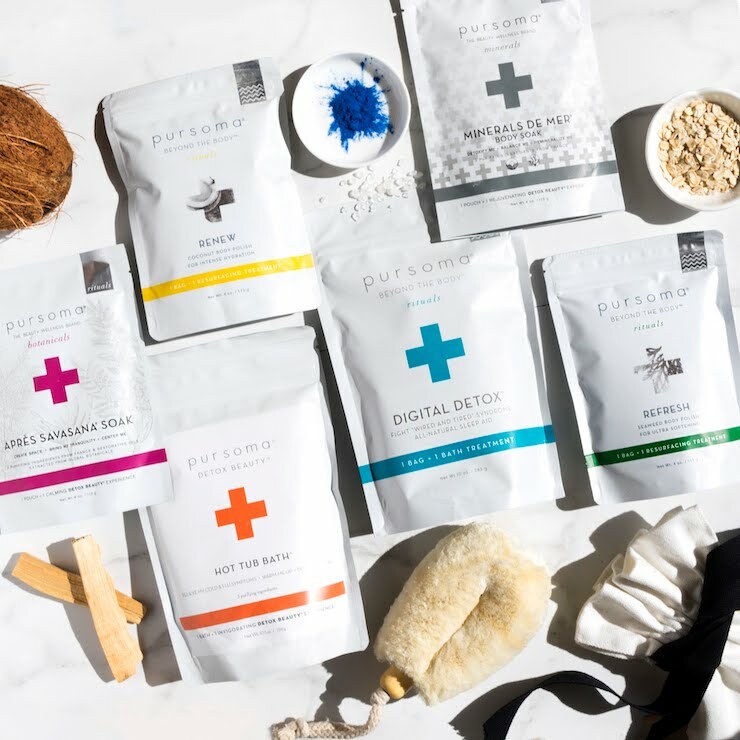 Supposedly it helps with eczema, psoriasis, atopic dermatitis, or stubborn dryness, so if you struggle with any of these conditions I would suggest checking it out. As you can see I'm well ready for a new body oil. What are your favourites?